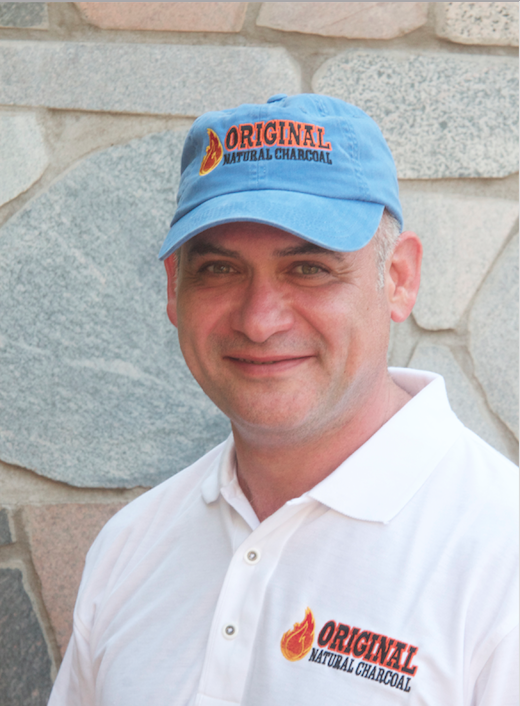 Ralph Ibragimoff has always had a passion for barbecue, and it is because of that passion that he founded Original Natural Charcoal. "Every mainstream charcoal briquette uses chemical additives to create their product & pad their profit margins. When grilling, those chemical additives are released into the air and into your food. Not only does this lead to BBQ with a chemical taste, it could also have drastic effects on your health," said Ibragimoff. Ibragimoff knows there are a lot of people that share his passion. So after thousands of hours perfecting his charcoal product, Ibragimoff launched Original Natural Charcoal. Original Natural Charcoal products contain only 100 percent original premium hardwood. This means no fillers, nitrates, chemicals, anthracite coal, limestone, treated wood or petroleum products. The charcoal lights quickly and is ready to grill in 10 minutes. It burns hot, searing the meat & locking in flavor - all while lasting longer than any other charcoal you can find. Our charcoal also produces less ash, so there is minimal waste & clean up, delivering more value and taste in every bag. Ibragimoff and his team are committed to making eco-friendly & sustainable products. Unlike some of the other charcoal products on the market today, Original Natural Charcoal is premium carbonized wood with no additives. The wood for the charcoal is never gathered from live trees. Instead, it is sustainably pruned from existing trees and from downed trees. Make Your BBQ Great Again. 100% Hardwood. No Additives. Hot & Clean Burn.